Are You Seeking a New Career? Love Pets? At Flawless School of Dog Grooming, we have an answer for you... Welcome to Flawless. We hope you'll enjoy your visit on our site and come back soon. Before you get started, put our site in your bookmark so your next visit will be easier. 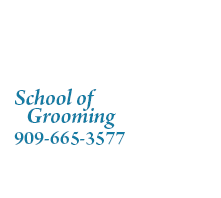 The Flawless School of Pet Grooming is dedicated to raising the standards of the grooming profession. The most modern, expert, and thorough methods are used. Our standards are high in regard to diligence and dependability and as a result, the student quickly develops a feeling of pride in his/her work, in care of equipment, and in better care of all pets. 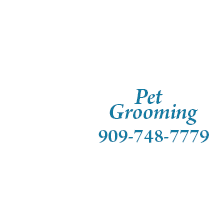 Become a Professional Pet Groomer. Dog grooming is not an easy occupation. It is difficult, hard work which requires a great deal of patience. We have one instructor for up to a maximum of 10 students. Each student is taught individually and progresses on his/her abilities. As a student progresses in the course, the tasks become more difficult. Dog grooming is learned by doing the actual grooming under the supervision of the instructor. We have lectures on occasion, but this occupation is learned by "doing."